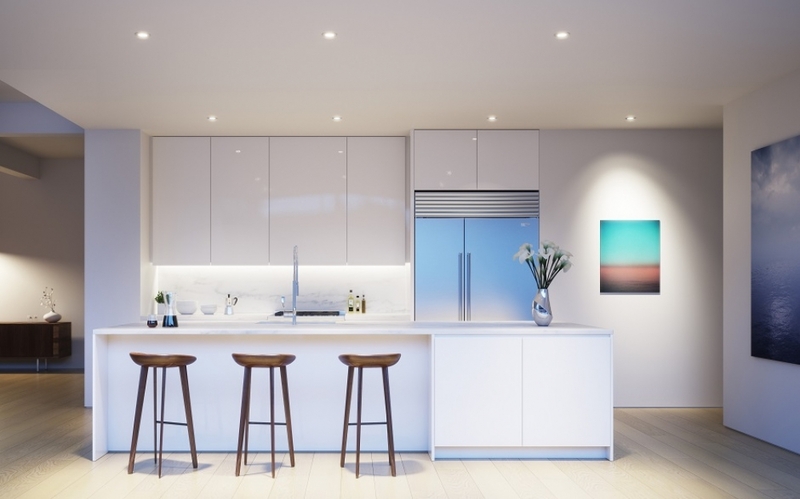 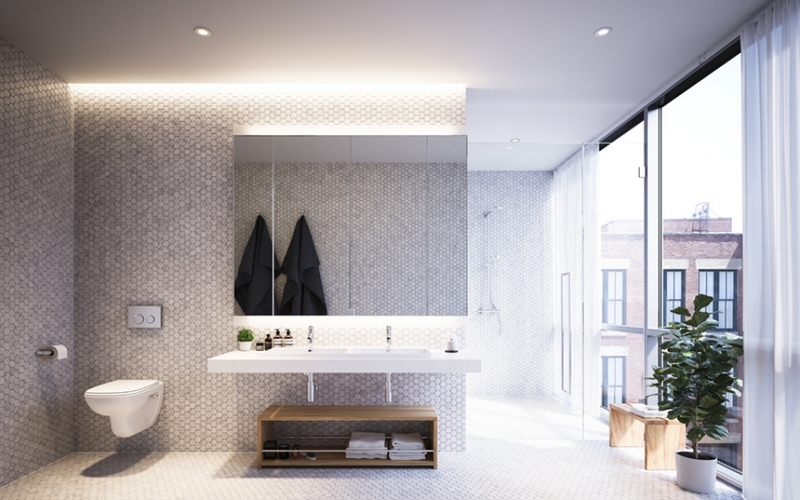 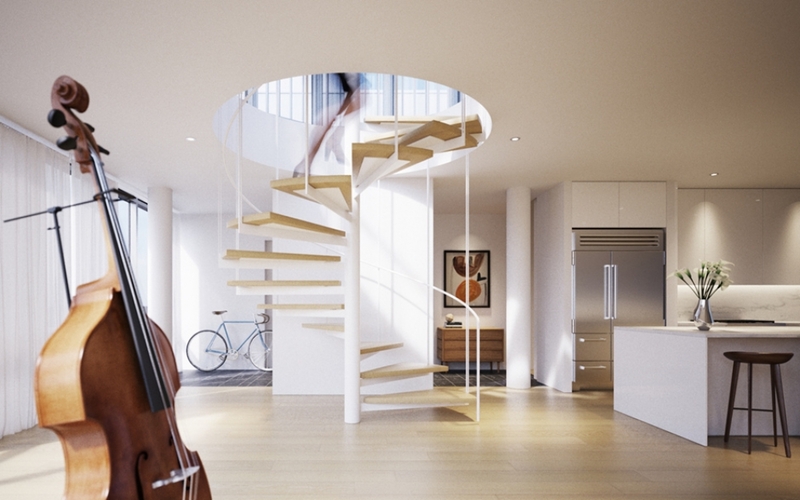 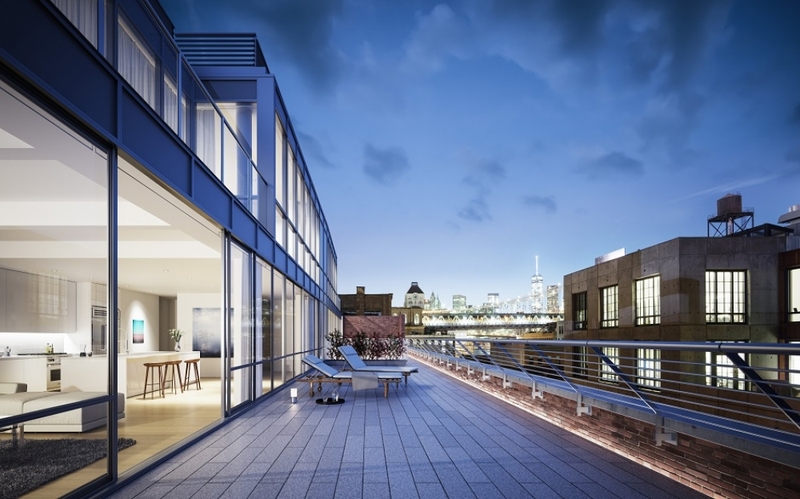 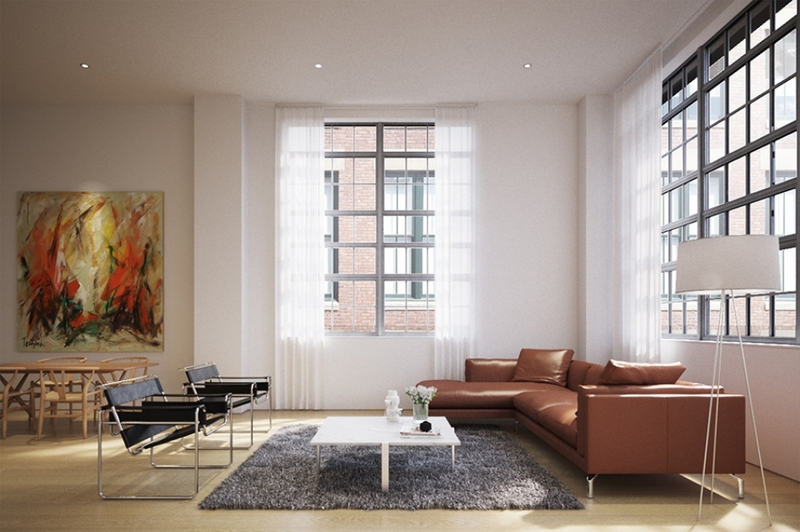 This project encompasses all of the aspects of New York development that make a job interesting. 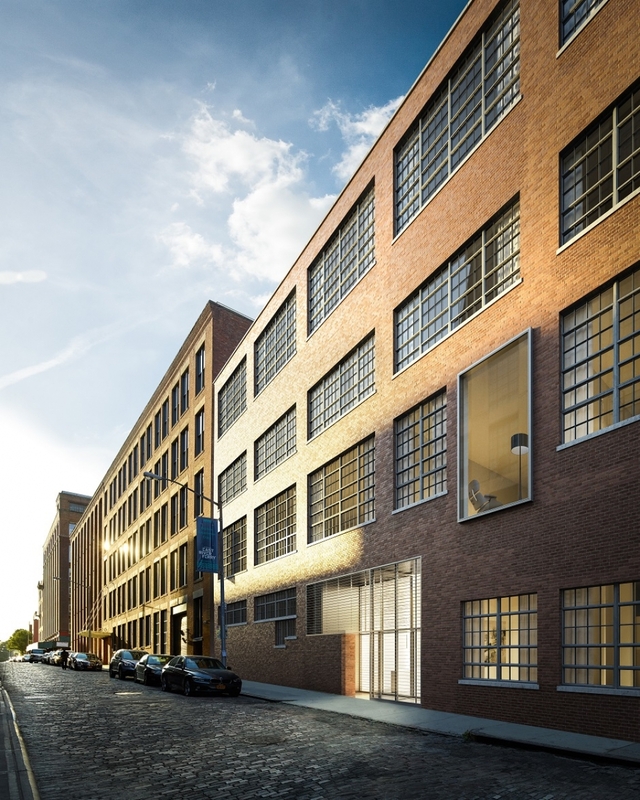 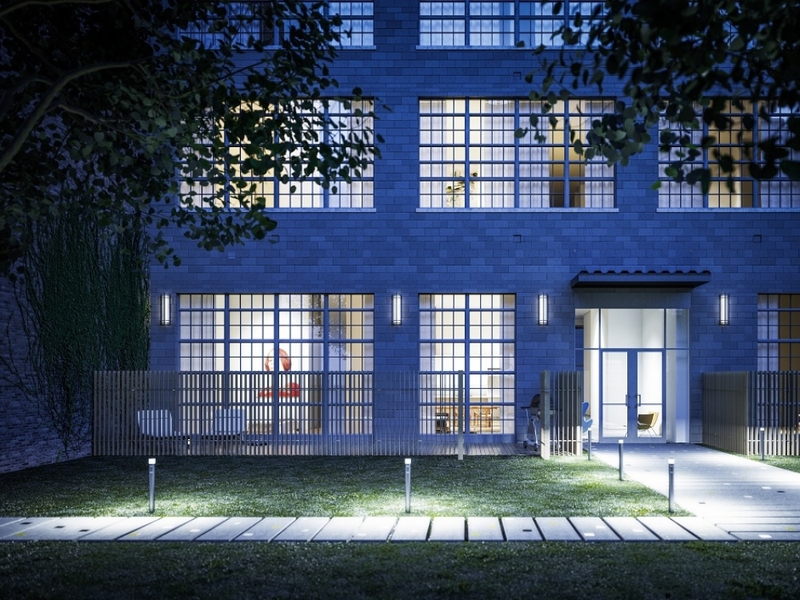 We are converting an existing landmarked warehouse into condominiums, and on the same lot, building a 12-story new construction luxury rental project. 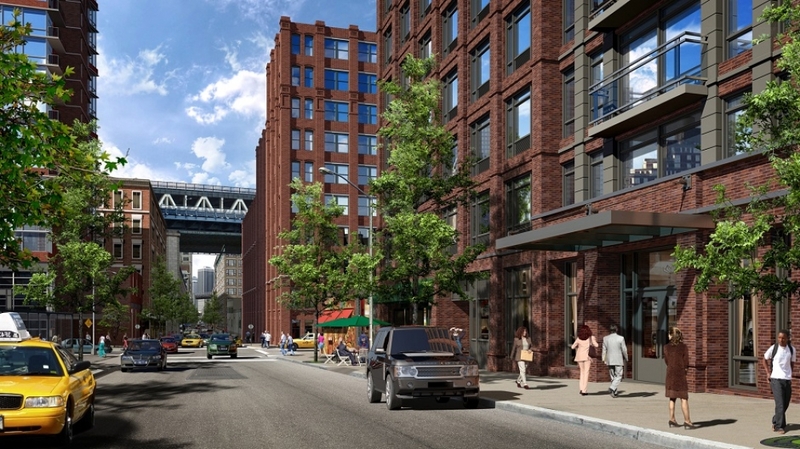 We are designing both buildings to be respectful of the local character of the DUMBO landscape, while adding something new and innovative to the urban fabric.